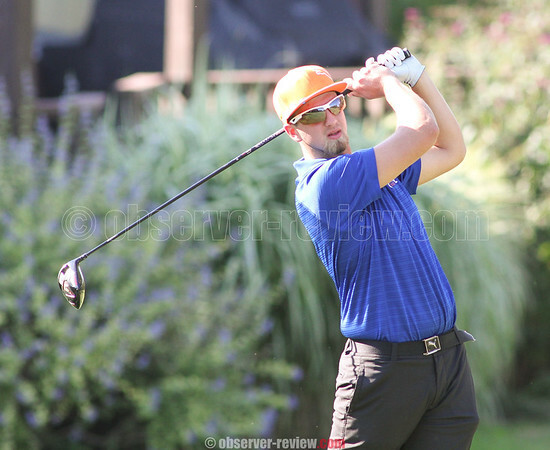 PENN YAN-The Mustangs' varsity golf team lost to Wayne, 222-241, Thursday, Sept. 22. Bryce Johnson led with a low 38, including a birdie on hole one. John Travis had a 44. Clay Koivuniemi recorded 50, while Peter Nicholson had a 54 and Alex Gurba 55. Penn Yan's record is now 3-6.